John Rebar provides overall leadership to the University of Maine Cooperative Extension (UMaine Extension) in partnership with the Extension Leadership Team (ELT). The ELT determines UMaine Extension policy, allocates resources, and establishes the means for staff to participate in decision-making. John will communicate with the Executive Vice President for Academic Affairs and Provost along with other UMaine senior administrators to ensure attainment of UMaine Extension’s mission. He works with the ELT to oversee the activities of Extension units, provides management and reporting for all aspects of the organization, supervises staff, and serves as the key liaison between UMaine Extension and the University of Maine and University of Maine System. 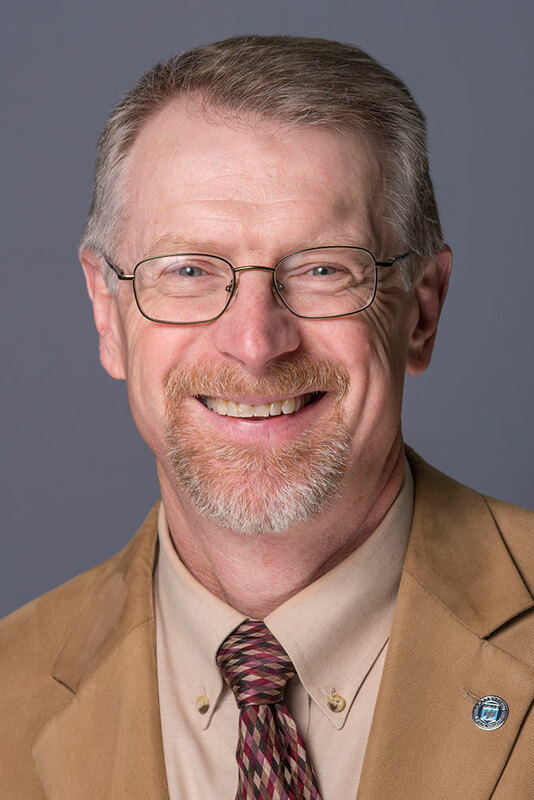 In collaboration with ELT members, John articulates the mission of UMaine Extension and the philosophy of extension education and engagement to a variety of stakeholders and others statewide.